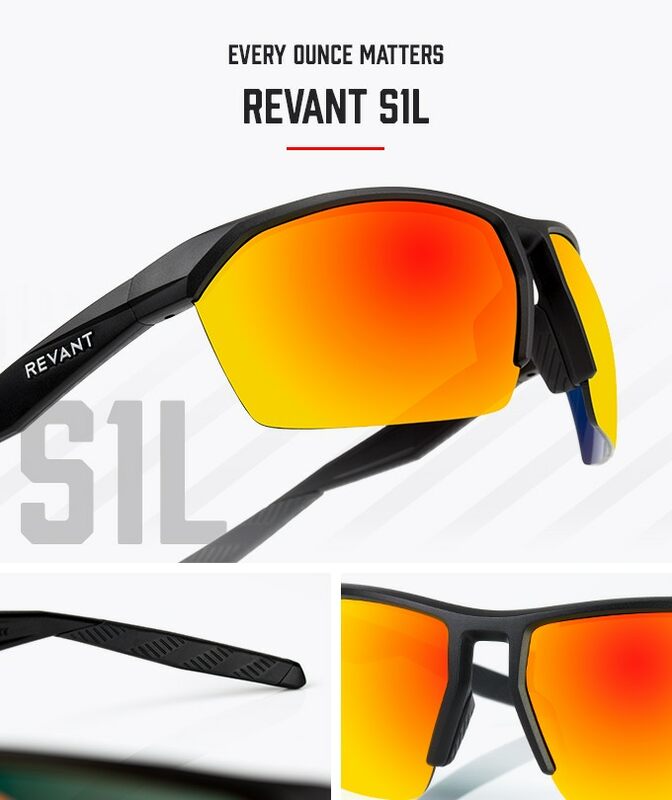 Revant has long been regarded as the go to company to get replacement lens and parts for your coveted cycling glasses. However, the Portland, Oregon-based company has decided to create its own range of sunglasses that are designed to last for forever – literally. 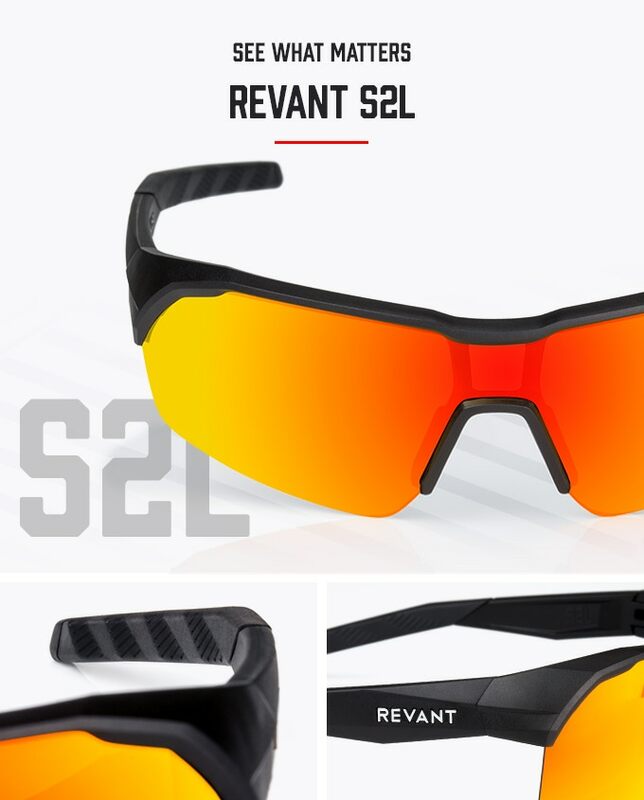 Revant was founded by Jason Bolt back in 2010, following a bike crash that saw the entrepreneur’s favorite pair of cycling glasses destine for the heap. Not willing to throw them away just yet, Bolt set-out in search of replacement parts to rescue his shades. In the end, Bolt was able to find the parts he needed to fix his glasses, but his search proved to be a difficult and exhausting one, prompting him to consider a way of simplifying the process for others like him who wanted to save money by repairing their expensive glasses. Thus was born, Revant Optics. Since then, Revant has helped more than 500,000 customers fix their broken glasses instead of replacing them with a new pair. 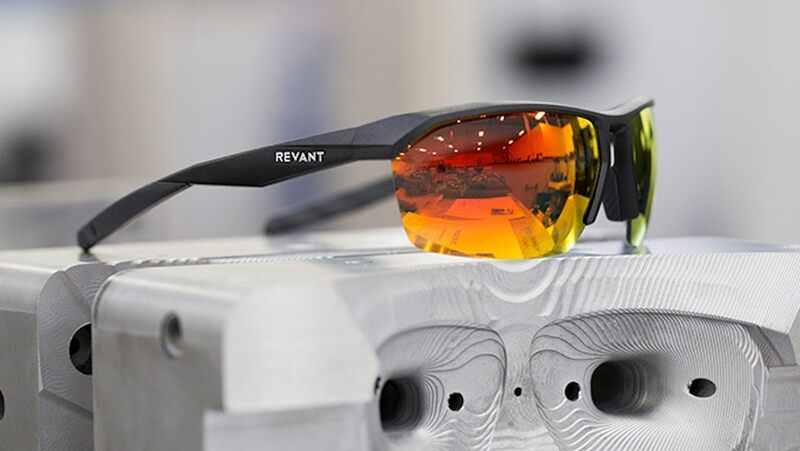 Revant now wants to increase its role in the eyewear business by offering a small range of sunglasses that feature a modular design, wherein every part of the design is replaceable, to include a life-time guarantee. Revant’s lineup comprises three models called the S1L, S2L and the F1L, which differentiate themselves based on weight, style and application. Weighing in at a mere 25 grams, the S1L is Revant’s lightest design, while the S2L and F1L feature a slightly heavier construction, but offer prescription lens capability. In addition, all three models are available in an array of different colors and styles, so customers can personalize them according to taste and intended use. 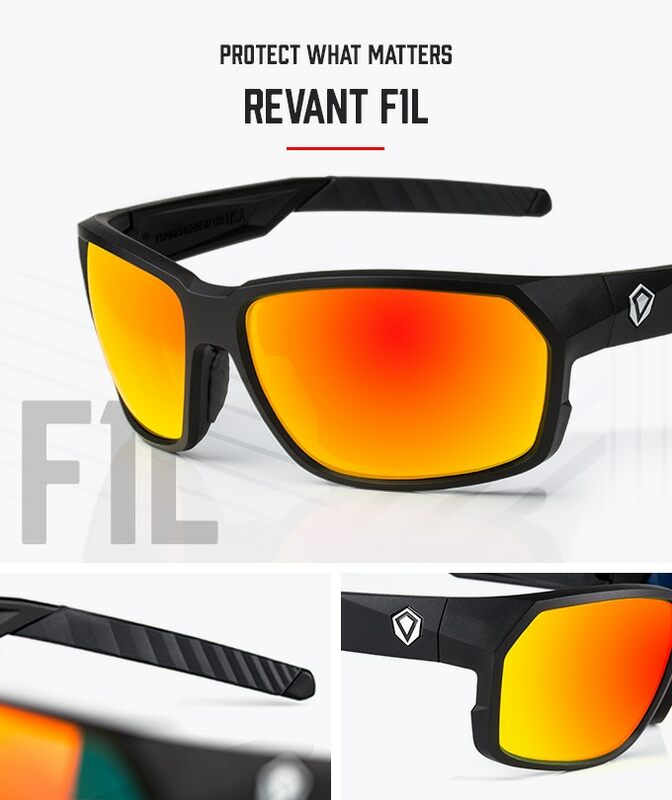 Revant has undertaken a crowd-funding campaign on Kickstarter, with the goal of raising $25,000.00 in order to get its new line of sunglasses into production. If successful, the company says all three models will become available in June. Revant says the S1L, S2L and F1L will retail for $155, however, they’re currently offering special incentives for early backers. You can find out more by visiting Revant’s Kickstarter page here.